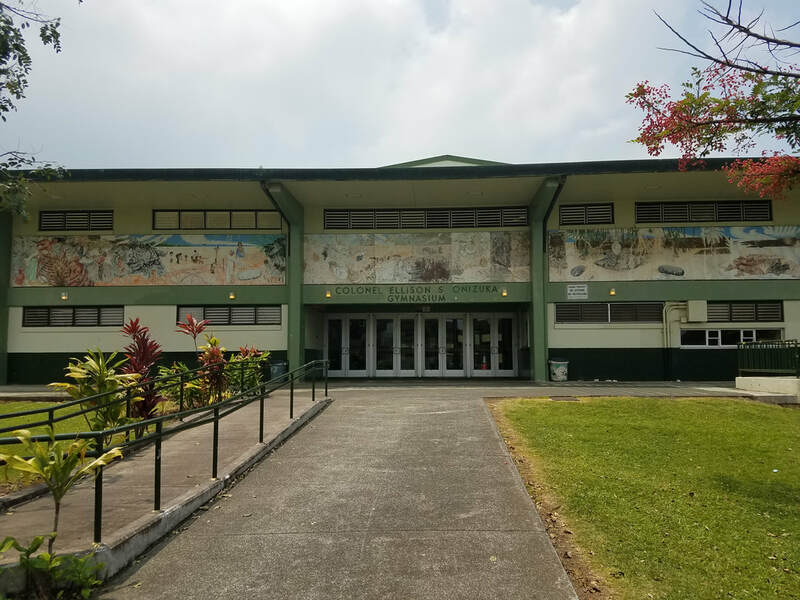 ALUMNI AND ALUMNI OHANA WELCOME! Our 100 Anniversary is coming up in 2021! in preparation of our 100 anniversary in 2021! 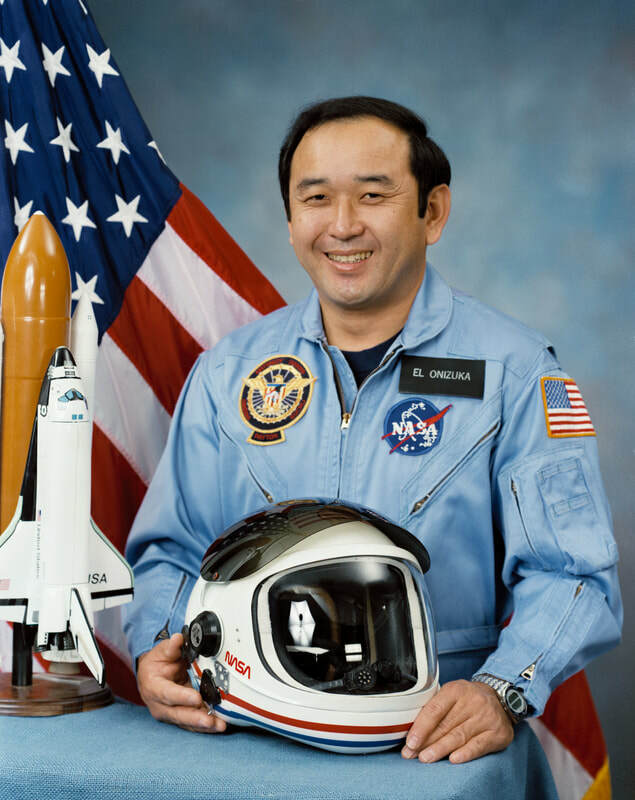 ​The first Japanese Asian American and the first person from Hawaii to reach space. He was lost in the Space Shuttle Challenger disaster when it exploded and broke apart only 73 seconds into flight. Also known as "Billy V," he is a well-known TV and radio voice, often called the "voice of Hawaii." 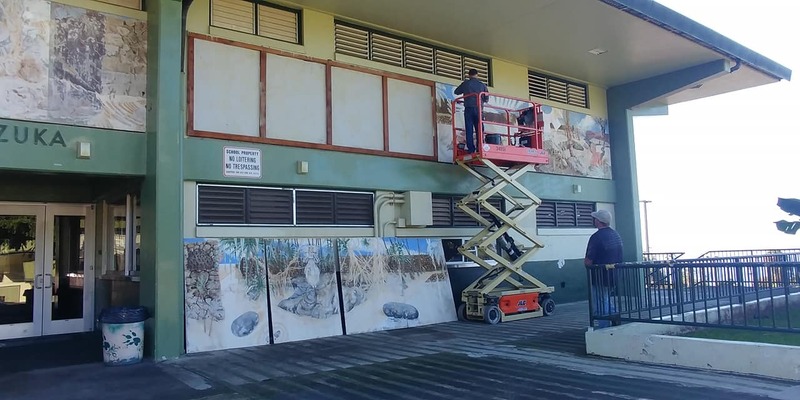 He is currently a reporter on Sunrise at Hawaii News Now and has more than three decades of experience in the broadcasting industry. He was a United States Army soldier who received the highest decoration possible - the Medal of Honor - for his role in the Vietnam war. He joined the military in 1961. He lived to the age of 25 and died in the active duty. He is a physicist and professor at Whitman College. He was also a member of Laser Interferometer Gravitational Waves Observatory (LIGO) team that discovered gravitational waves in 2016. 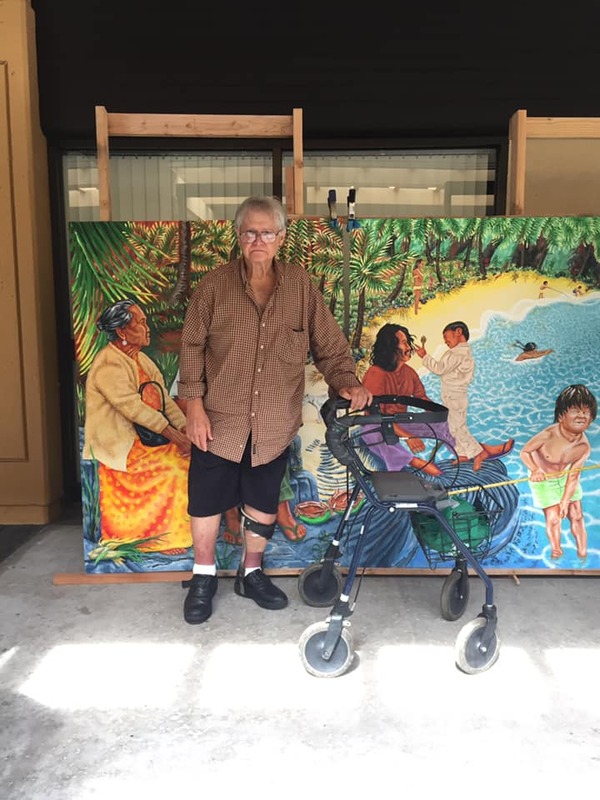 He retired from his 12 years on the bench as chief judge in the Third Circuit Court of Hawaii. He also served active duty in the army as a First Lieutenant from 1970-72 and eventually in the Army Reserve as Lieutenant Colonel. 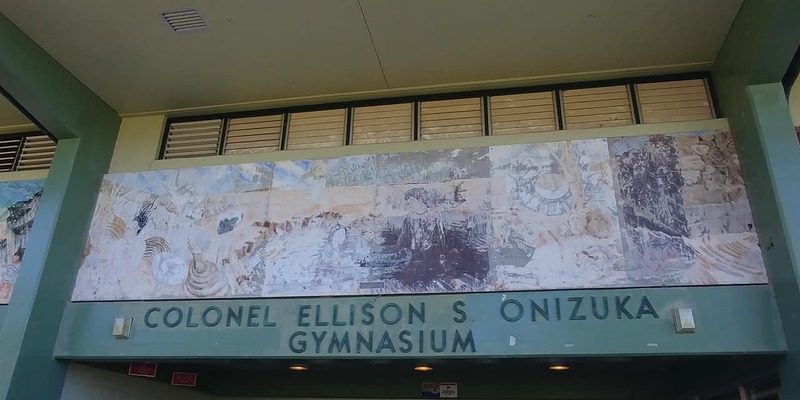 He was a principal at Alae School and Honaunau Elementary. He is also credited with starting the Saturday May Day and ho'olaulea at Honaunau. 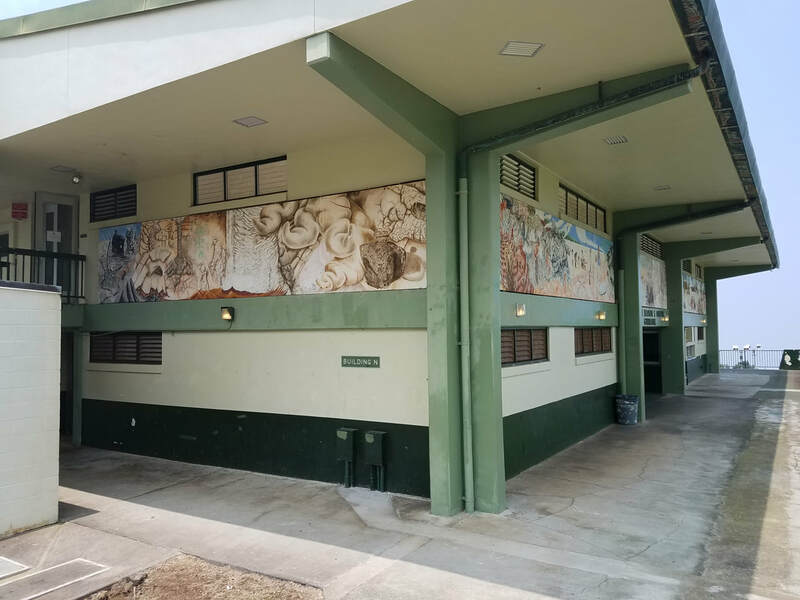 Eventually, he was also the Lions Club's District Governor for District 50 and was the president of the Kona Community Federal Credit Union. After being recruited by the Military Intelligence Service in college, he served in Japan by translating documents for counterintelligence. 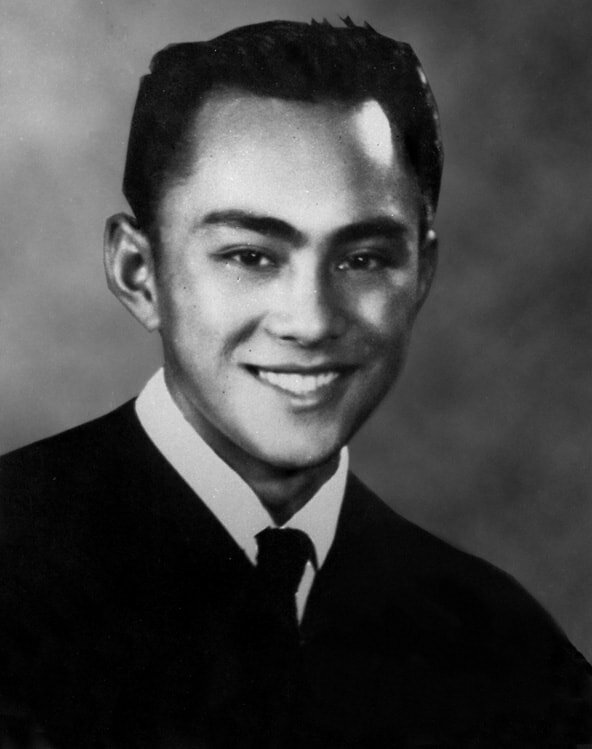 Later on in life, he finished his studies in college and became a lawyer. 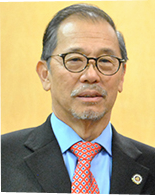 He and his wife later founded the Francis and Sarah Sogi Foundation. The three of them formed their band together in 1997 and debuted in 1999. Business Insider named Pepper as the most famous band of all time from Hawaii. A world-renowned surfer, having spent eleven years on the Wold Championship Tour. In 2003, he quit competitive surfing to focus on big waves. Now, he is called one of the best big wave surfers of all time. 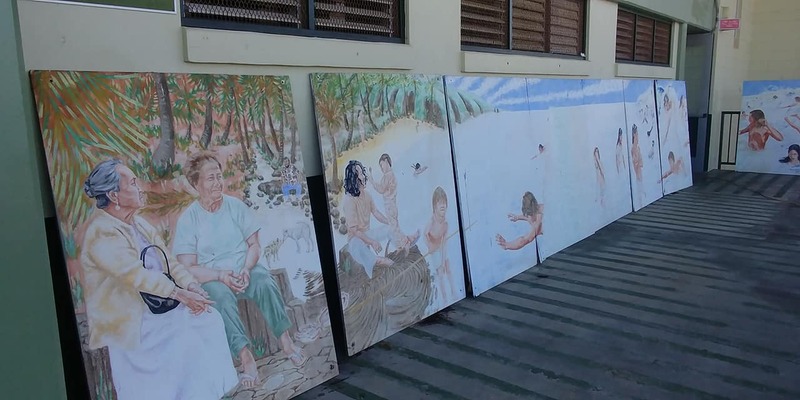 She is a well-recognized psychologist who graduated from University of Hawai‘i at Mānoa. 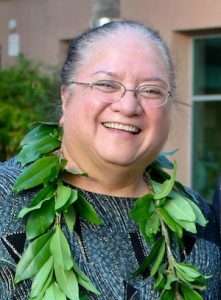 UH's John A. Burns School of Medicine awarded her with the I Ulu I Ke Kumu Award, which is given to those who energize our lives and inspire the pursuit of knowledge, as well as the American Academy of Child and Adolescent Psychiatry Diversity Award. 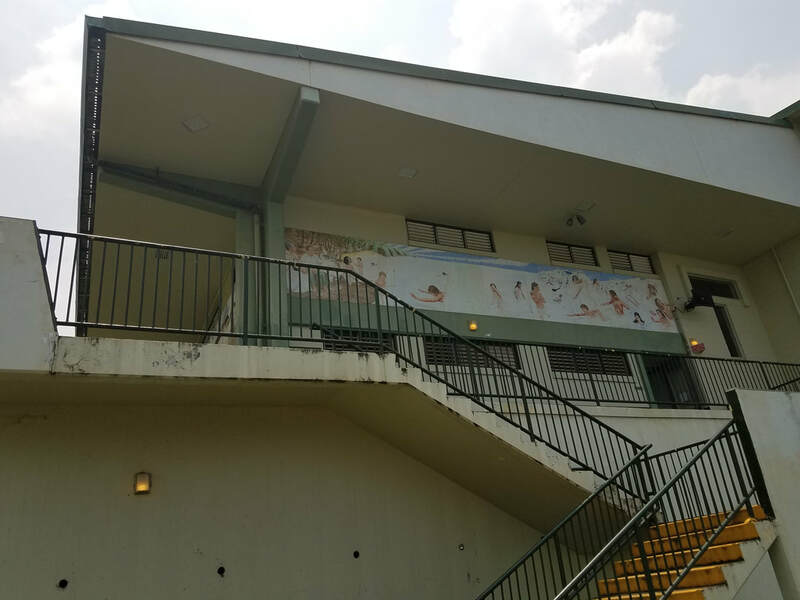 She was a registered nurse and the Director of Nurses of Kona Community Hospital, as well as Sunday schoolteacher at Daifukuji Soto Mission. 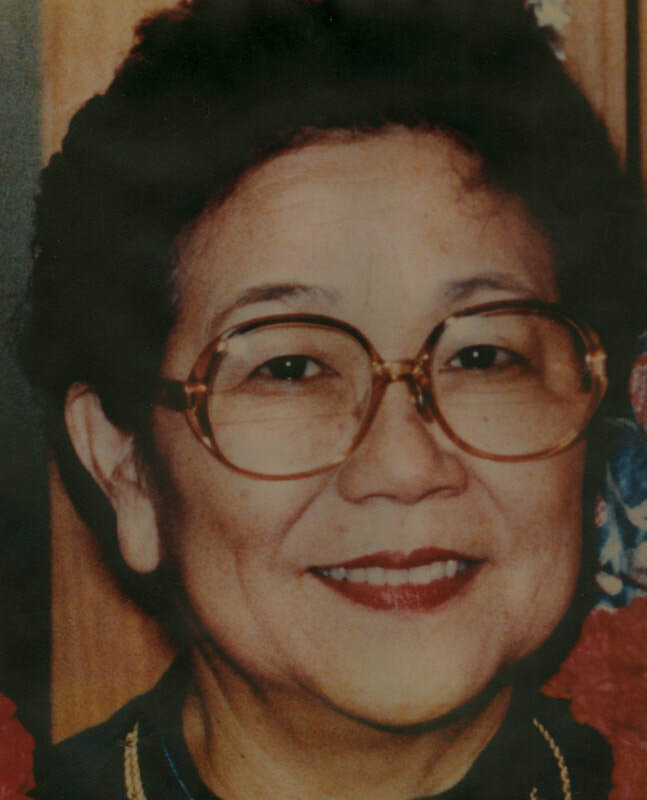 In 2000, she was Honpa Hongwanji Mission's recipient of the Living Treasures of Hawaii. 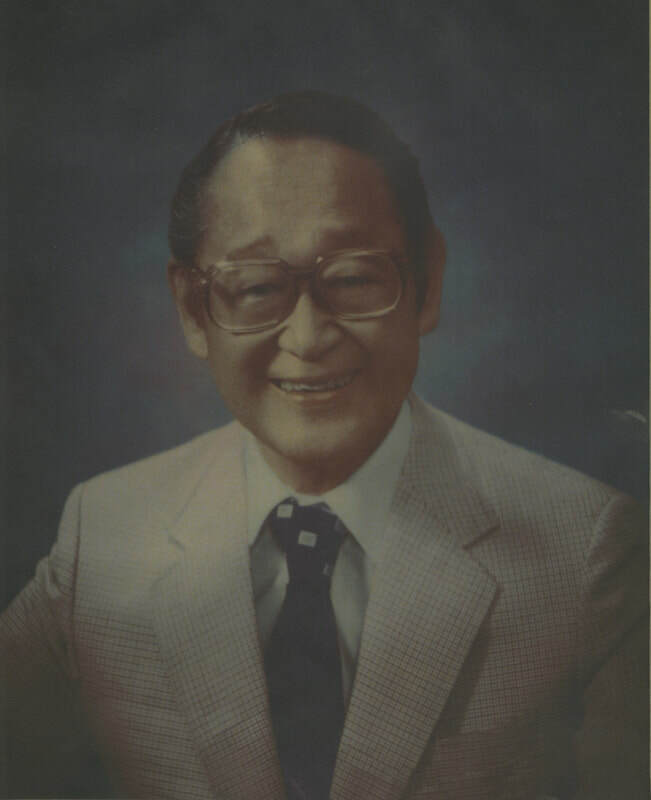 After graduating from the University of Cincinnati Medical School, he became the first Japanese physician to join the Honolulu Medical Group. 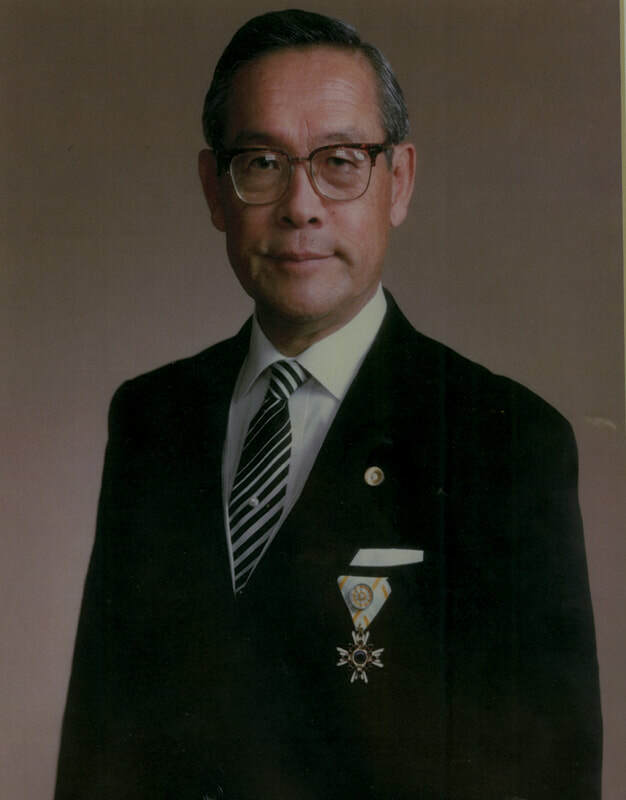 He also introduced cardiac catheterization to Hawaii and was a member of the team that performed the first open-heart surgery in Hawaii. 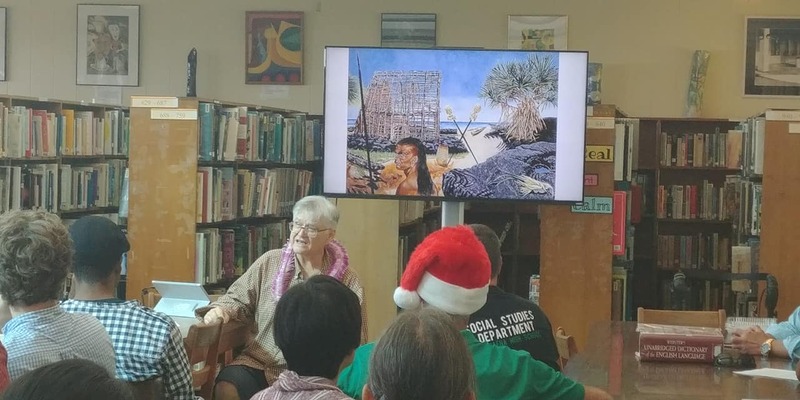 ​She worked in the Superintendent's Office in the Department of Education and was the Director for Parks and Recreation in Honolulu. She played a key role in finding funds for education in the 1970's. He has been the president and chief operating officer of First Hawaiian Bank since June 2015. 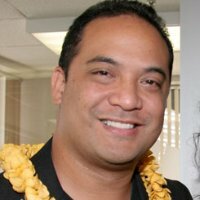 Before that, he played the same role at Hawaii Telcom from 2008 to 2015. He was a nisei, born to Japanese immigrant parents. 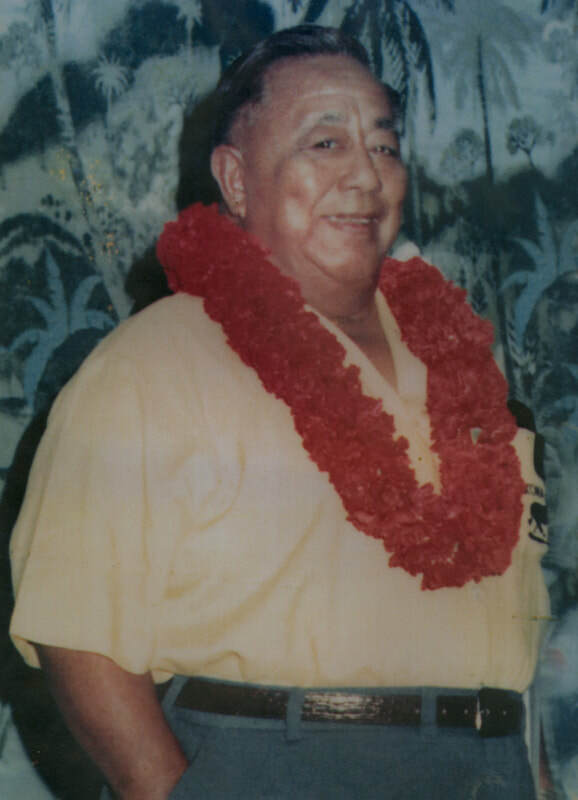 He became a labor activist and Sergeant in World War II. 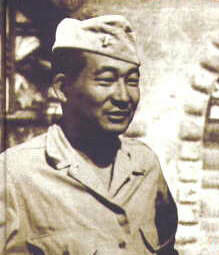 After being placed in a Japanese Internment Camp, he enlisted in the military as a language specialist.